Lokesh aka Tranzatma, born in New Delhi, currently lives, DJs and produces music in San Francisco, California. His genre defying music includes Indian/World Fusion, Ethnic Electronica, Progressive Trance, Psytrance, Dubstep and Drum-N-Bass. His music transcends geographical or cultural boundaries, and mixing eastern and western sounds seamlessly comes naturally to him. His compositions tell a story which is both mysterious and in-your-face. 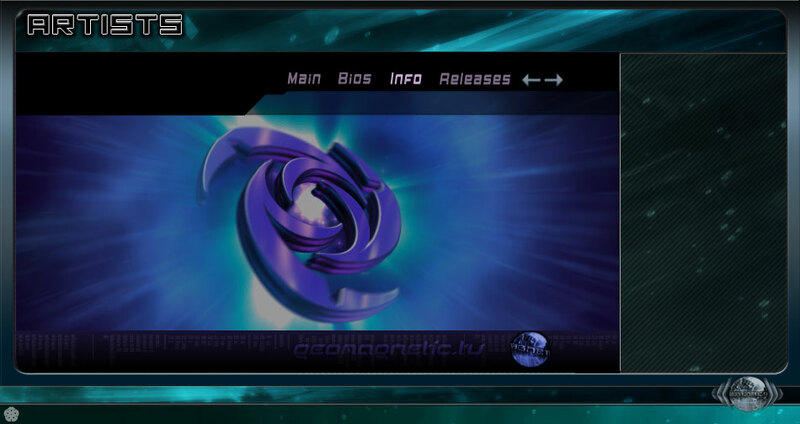 Lokesh signed up with Geomagnetic in 2008, the futuristic Trance label out of San Francisco. He released his first EP 'Soul Rush' in Jan'09 and UTOPIA is his first full-length concept album with them. He is also part of two more Bay Area collectives - Vishnu Operative and Ultraviolet Carnival. He has performed all over the Bay area including the legendary 1015 Folsom, Supperclub, at Burning Man Festival, Kellys, Shine etc. He has shared the stage with international artists like Karsh Kale, Chebi Sabah, Doctor Spook, Tall Sasha, Micropixie etc. 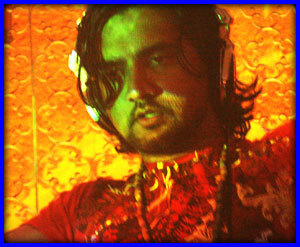 His tracks and sets have been featured on BBC Asia Network, World Fusion Radio and IndianElectronica.com. Debut Artist EP - SoulRush out now! Debut Full Length Album - Utopia out now!